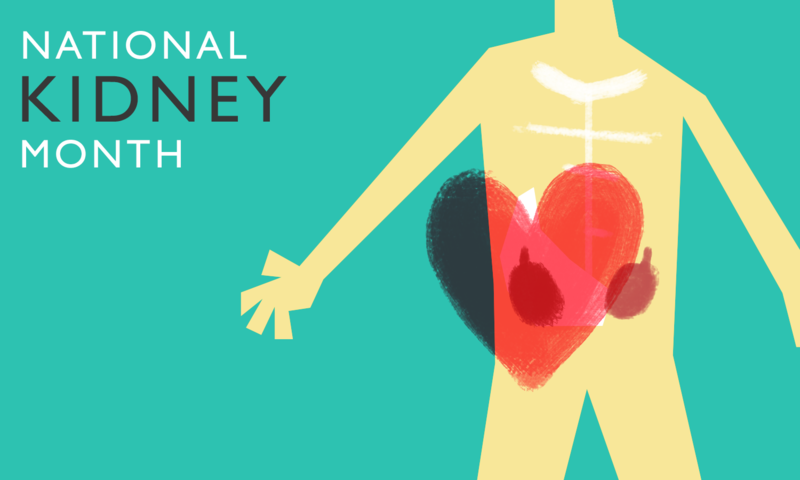 Did you know that March is National Kidney Month? This month especially, the National Kidney Foundation urges everyone to get a checkup and screening for Kidney Disease. Reminder: This year's World Kidney Day is on March 10th! It's celebrated every second Thursday of March.